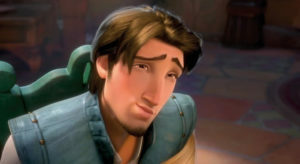 Episode 18: Tangled - A Reel Education: The Musical! 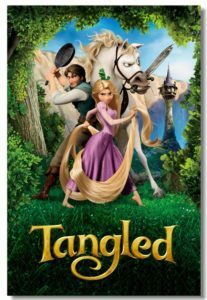 This week, Jazz Hams, we dive into our first Disney animated musical with the charming and tuneful TANGLED! Mike was our virgin this week, and he absolutely fell in love with Donna Murphy’s performance as Mother Gothel, and – of course – the sassy sidekicks Maximus and Pascal. 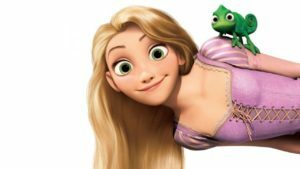 With music by Alan Menken, lyrics by Glenn Slater (GALAVANT), the songs are catchy and clever, but it’s the gorgeous animation that really shines, even if Rapunzel’s hair might be sentient?? Mother knows best and she says to take a listen!